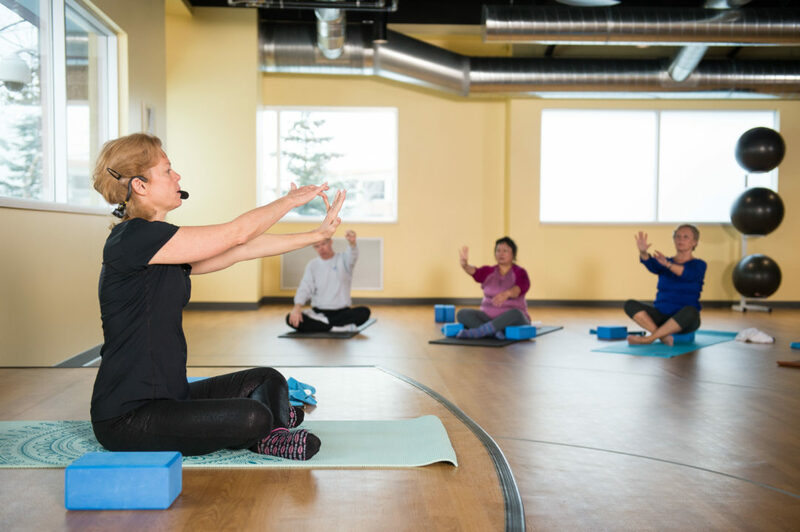 Well-Fit offers a unique opportunity for active adults to improve and maintain their wellness in a space dedicated to specialized group programming. 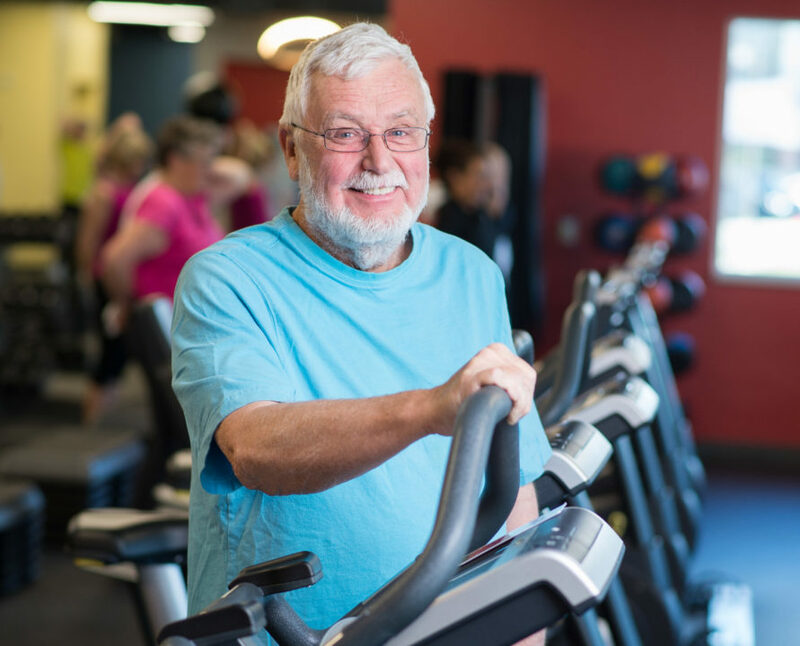 Well-Fit is a Silver&Fit and Optum participating facility designed specifically to help older adults achieve better health through regular exercise and health education. 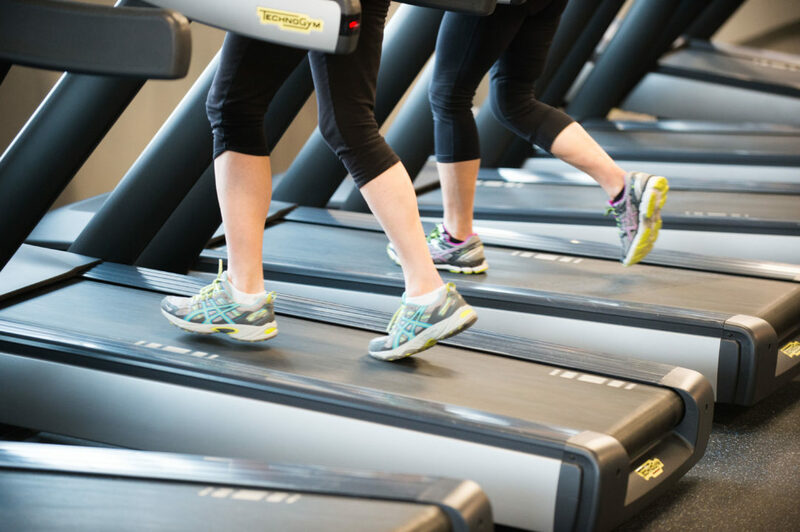 A heart rate interval training class designed to strengthen the heart and muscles. In class, participants wearing a personal heart rate monitor can visually see their heart rate, and calories burned on a big screen. 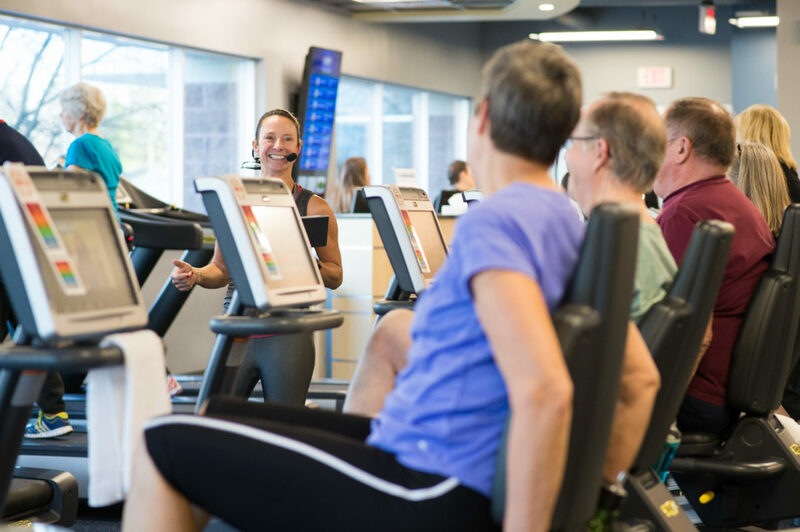 The program utilizes cardio equipment (treadmills, bikes) and strength equipment to achieve the desired results. 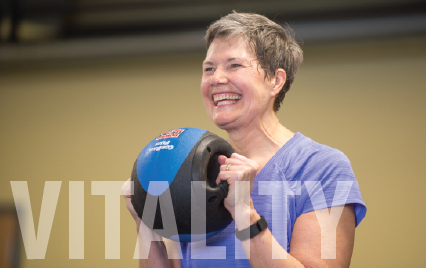 Vitality will focus on exercises that increase strength, balance, flexibility, and mobility while strengthening the heart. 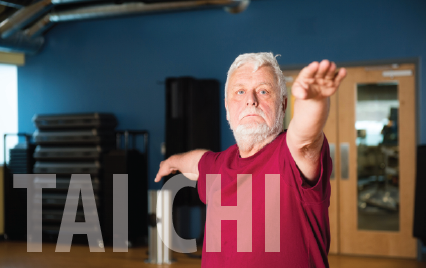 Each of these elements are vital to living a healthy, active life! Opt in to start earning rewards today! I would like to schedule a tour of the Well-Fit studio. 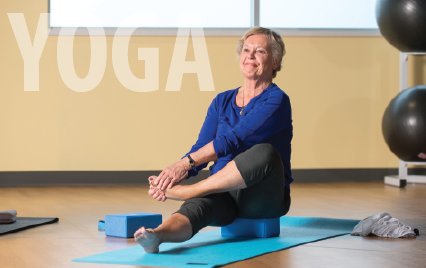 To qualify, member must be a Silver&Fit Plan Participant through Priority Health Medicare Advantage. 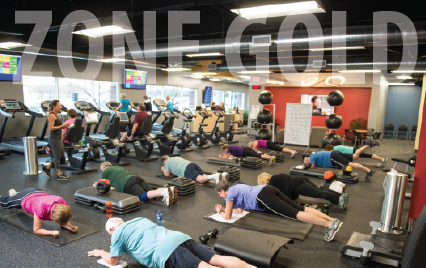 To qualify, member must be enrolled in the Optum Fitness Advantage Program through United Healthcare. 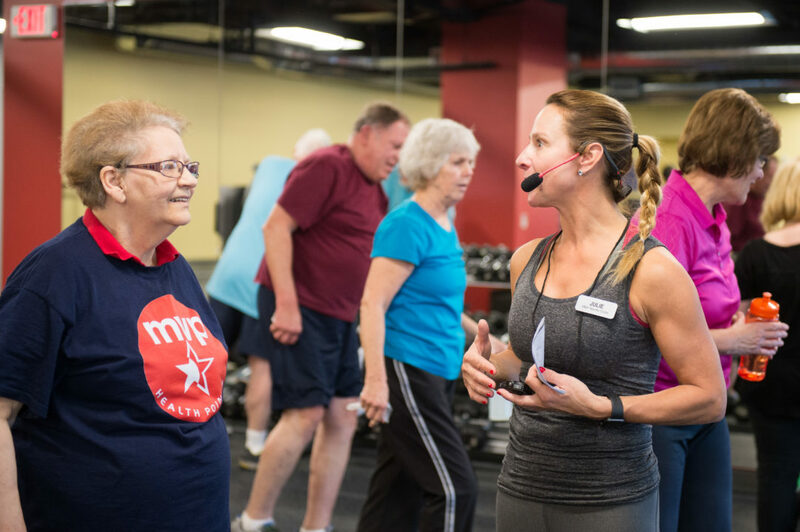 Download the MVP MOBILE APP to access the full class schedule, view your Health Points dashboard, track workouts and so much more conveniently on your mobile device!